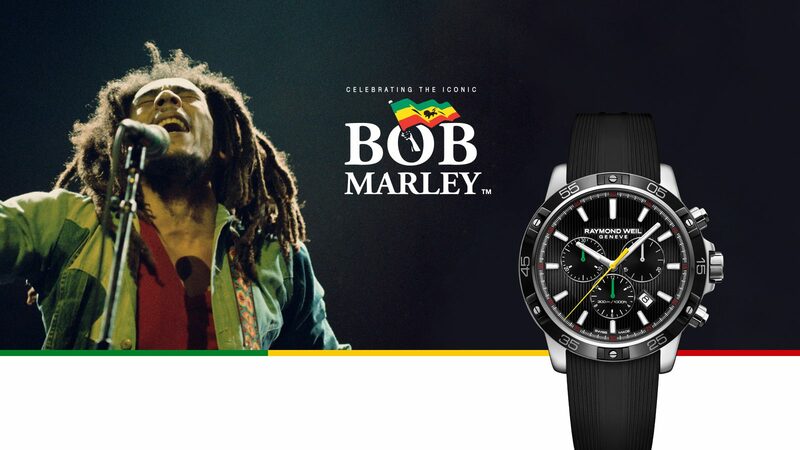 A magnificent ode to this world-class music icon, we introduce the Bob Marley tango GMT timepiece. Designed in collaboration with House of Marley, this tango limited edition has only 1,500 pieces available worldwide. The watch was inspired by the colors of the Ethiopian flag and Bob Marley’s successful title “Time Will Tell” from Kaya Album. 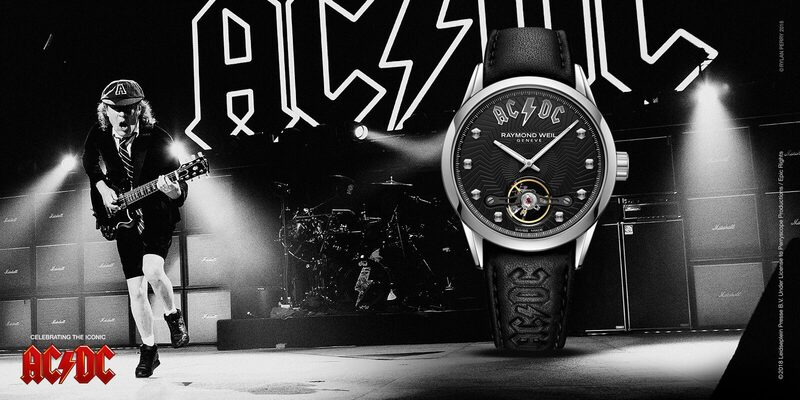 RAYMOND WEIL, is proud to unveil a new collaboration in its Music Icons series, the freelancer AC/DC Limited Edition, paying tribute to legendary Rock and Roll Hall of famers, AC/DC. 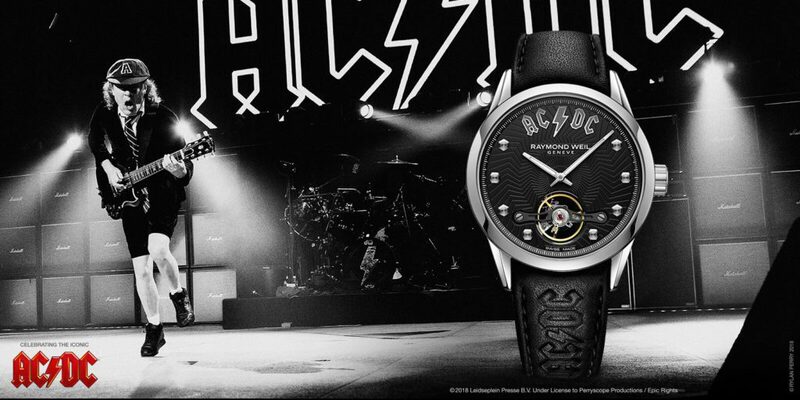 Beyond its aesthetic prowess, the 3,000 pieces and numbered freelancer AC/DC Limited Edition is endowed with the in-house, self-winding movement, the Calibre RW1212, allowing onlookers to view the rocking “Alternating Current/Direct Current” balance within the timepiece. 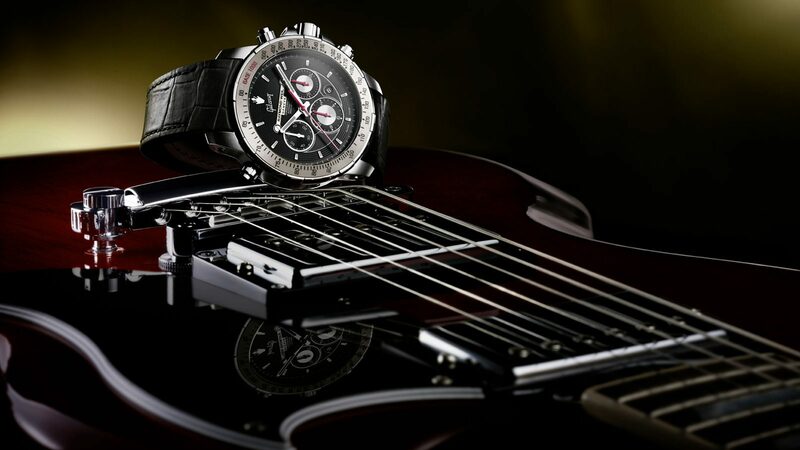 RAYMOND WEIL unveils its newest music collaboration which pays tribute to the legendary British manufacturer – Marshall Amplification. The unique timepiece incorporates subtle design cues, influenced by Marshall’s iconic product design and intricate detailing. Measuring 43mm in diameter, the new Marshall Limited Edition is generously proportioned, revealing a bold, masculine aesthetic, whilst maintaining the timeless appeal of its product designs. Distinguishing this watch as a limited edition, the numbered case-back is engraved with the iconic Marshall logo and is presented with a certificate of authenticity. The lot is delivered in a custom made watchbox inspired by the aesthetic of their signature amp. Limited to 1,000 pieces, the new Marshall Limited Edition represents another powerful performance from the watch brand synonymous with the musical universe. 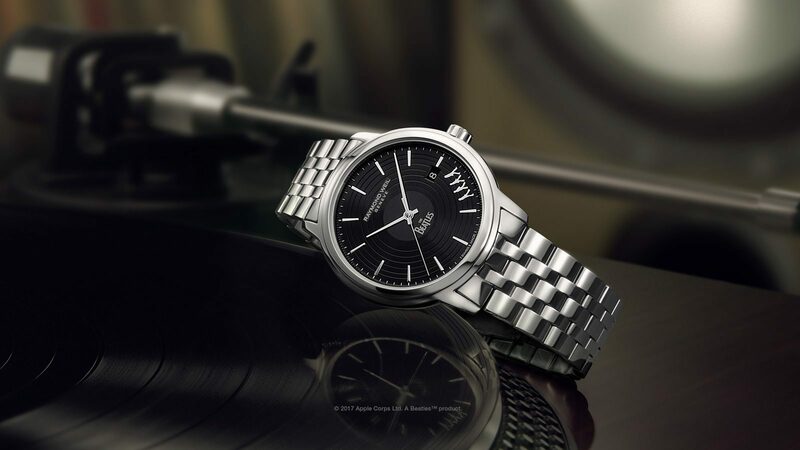 In collaboration with the House of Marley estate, RAYMOND WEIL pays homage to legendary musician – Bob Marley. A Caribbean exclusive with only 600 pieces available, the special edition tango 300 “Bob Marley” quartz chronograph, is a tribute to the life and musical career of one of the most influential artists of all time. 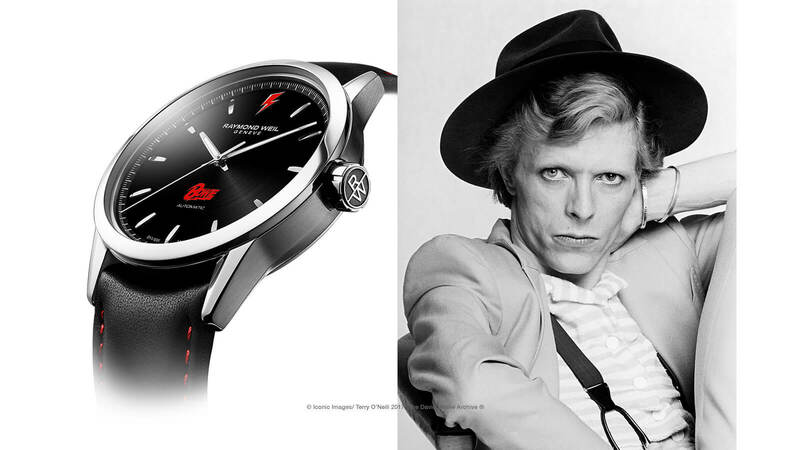 In collaboration with the David Bowie Estate, RAYMOND WEIL pays homage to legendary musician – David Bowie. The Limited Edition freelancer “David Bowie”, is a tribute to the life and musical career of one of the most influential artists of all time. 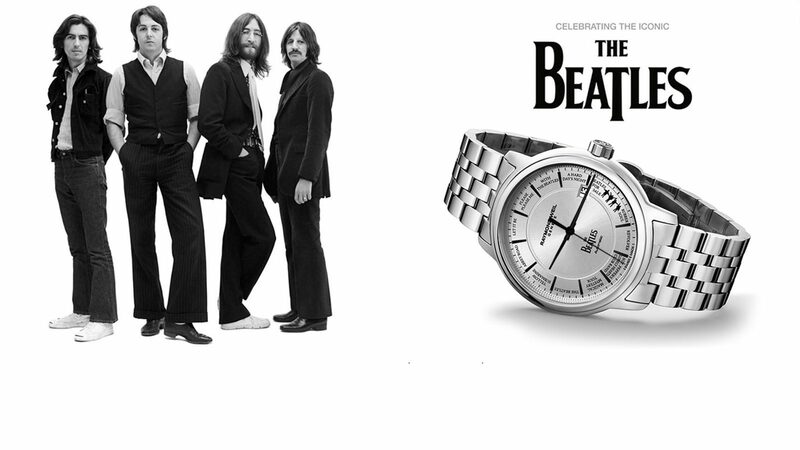 After celebrating its 40th anniversary with The Beatles in 2016, music loving RAYMOND WEIL continues its collaboration with the world’s most famous rock band by releasing a watch paying homage to Abbey Road, the last album recorded by the legendary Fab Four and regarded by some as their most influential composition. 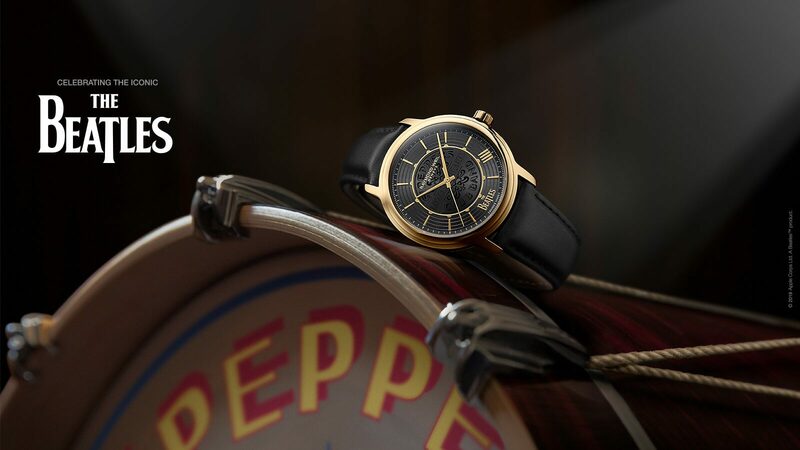 RAYMOND WEIL celebrates its 40th anniversary with the iconic Beatles and presents a unique maestro Beatles Limited Edition. 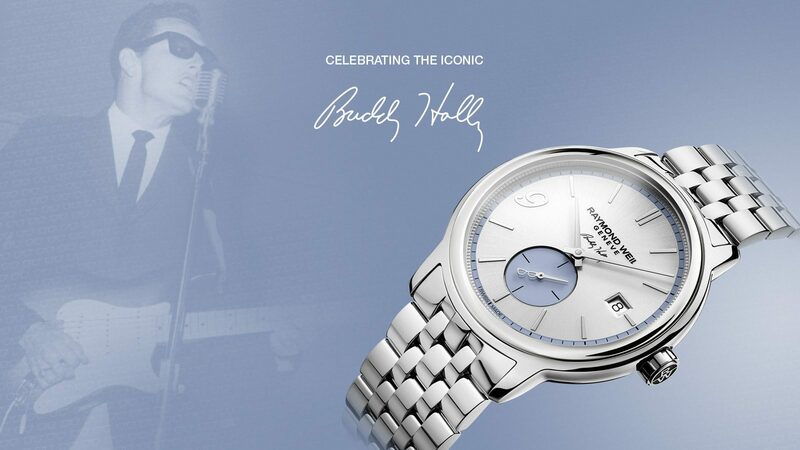 To celebrate music icon Frank Sinatra’s 100th anniversary, RAYMOND WEIL teamed up with the Sinatra Estate to create a watch in honour of a career constantly crowned with success. 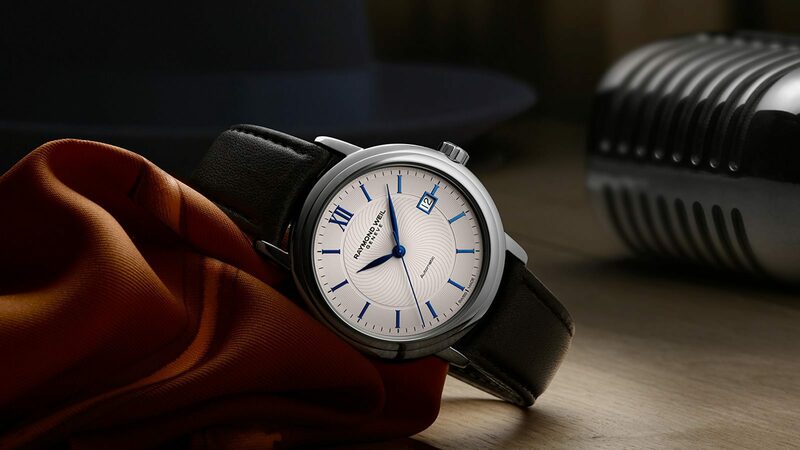 Loyal to its longstanding source of inspiration, the music-loving watchmaker creates a new star shining in the nabucco collection and testifying to its ability to combine watchmaking expertise with cutting-edge creativity. 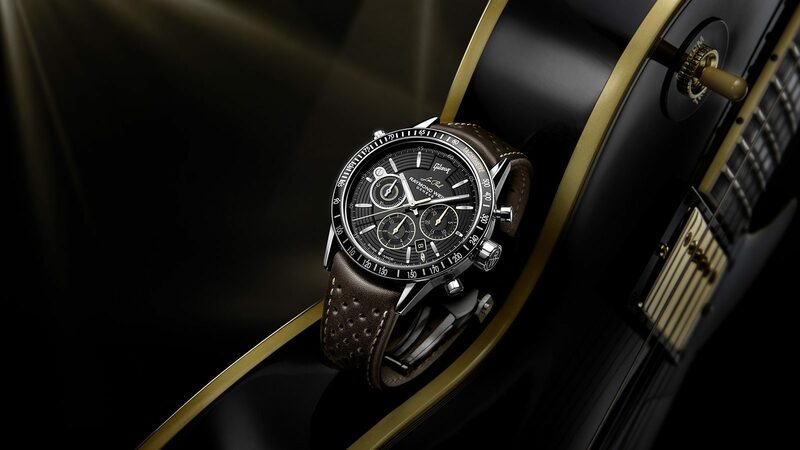 Created in partnership with legendary American guitar manufacturer Gibson®, a limited edition timepiece was designed to once more celebrate RAYMOND WEIL’s timeless love for music of all genres. 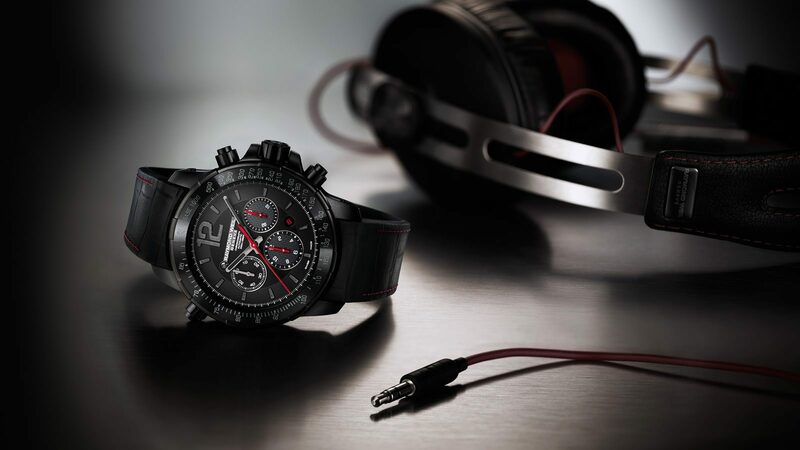 To reinforce the links with the musical universe, in which its whole history is anchored, RAYMOND WEIL associates itself with sound specialist SENNHEISER. 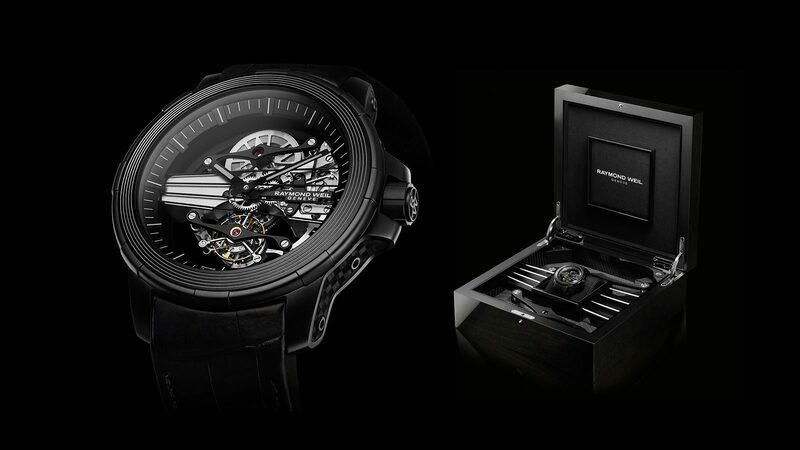 In this way, the Brand suggests the unique experience of combining watchmaking and music, to the great pleasure of lovers of precision, emotions and performance, values common to both worlds that the watchmaker would like to share with its clientele.